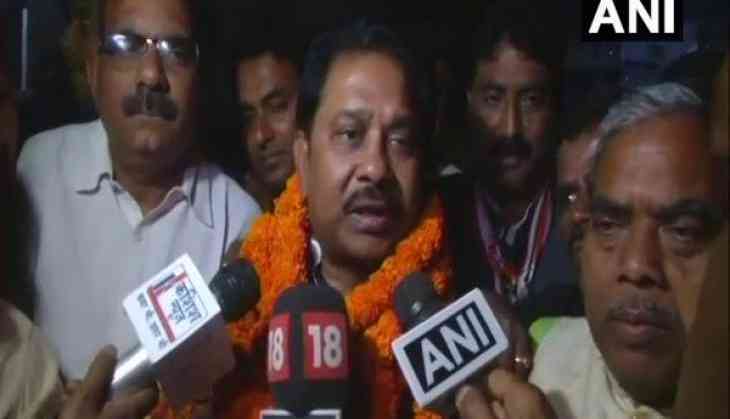 Congress party's Rajya Sabha representative from Jharkhand, who in a midnight tussle with the Bharatiya Janata Party (BJP) won the seat, thanked the people of the state for his victory. "I want to thank all the people who prayed for my victory. This election was different from earlier elections. Every day it was something or the other fake allegations against us, but in the end, we won," Dheeraj Sahu said. Meanwhile, Hemant Soren, a member of Jharkhand Mukti Morcha, the alliance partner of the Congress in the state, said: "Since the time BJP has made government here and every time Rajya Sabha elections have happened, they have done something bad ." Soren said the alliance had to teach a lesson to the BJP, which also won a seat in the state. The Congress and the BJP had won one seat each in Jharkhand. Dheeraj Sahu won the second seat of Rajya Sabha. The first seat was won by BJP's Sameer Oraon.